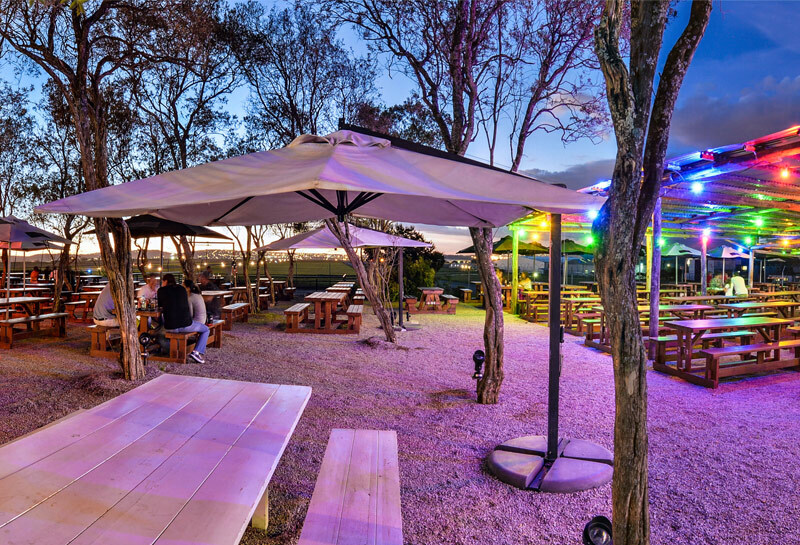 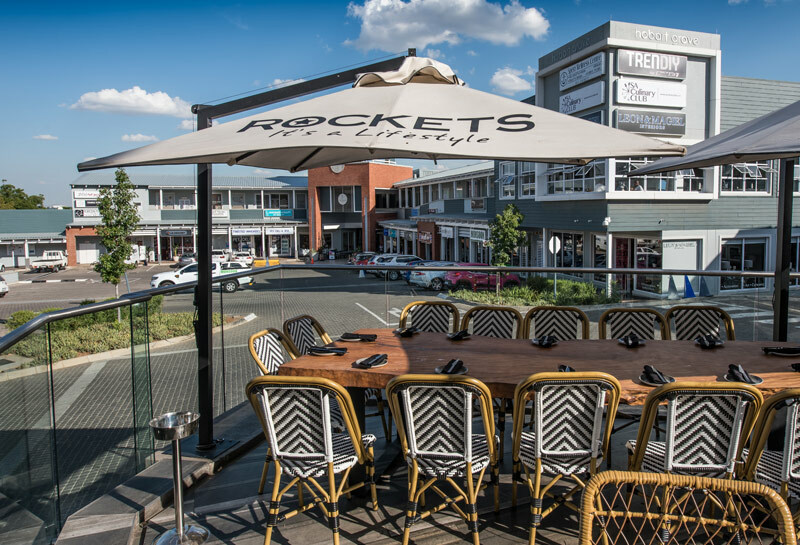 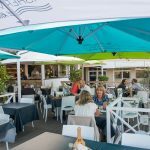 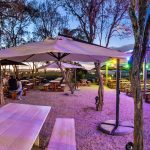 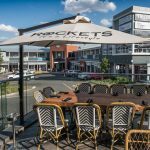 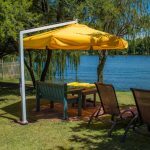 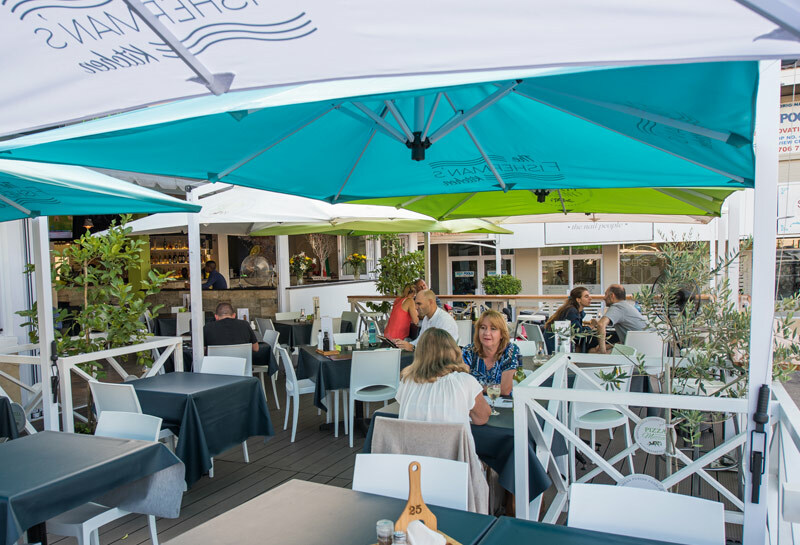 This Standard Side Post umbrella creates 10m2 of shade and is ideal for over a table as it does not interfere with the table space. 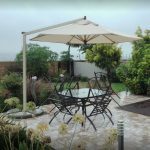 It is lends itself to an elegant and classy look for any Patio area. 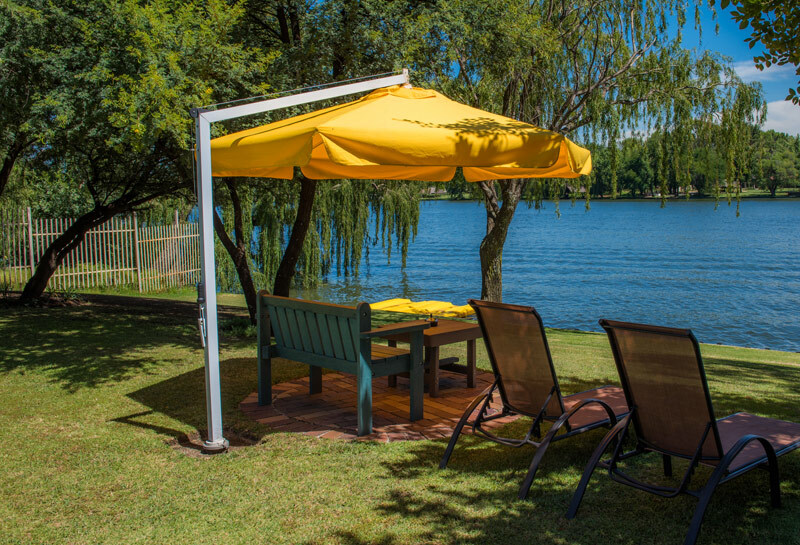 This product can be used on any of our base options. 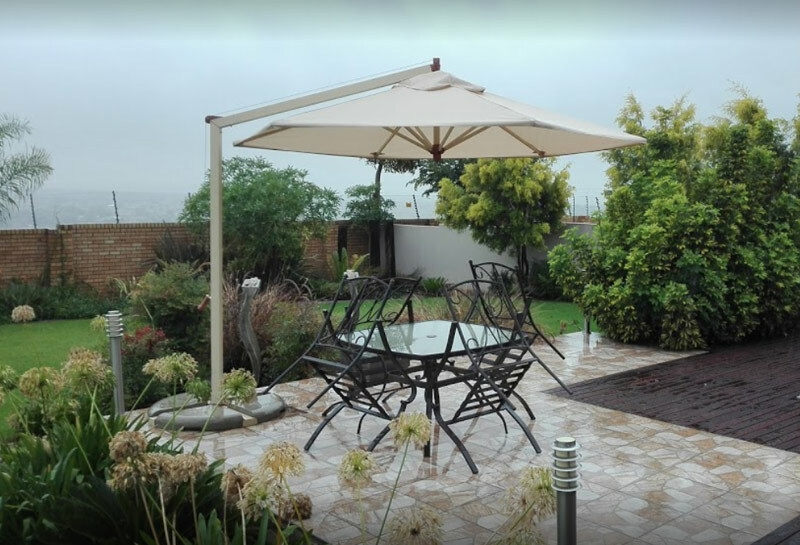 A very popular option is the Wheel base as this allows you to move your umbrella around for optimum utilisation. 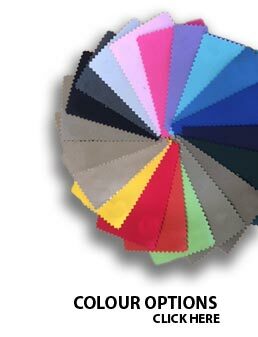 Again the fabric and frame colour options are available on this page and can be chosen to suit your colour scheme.